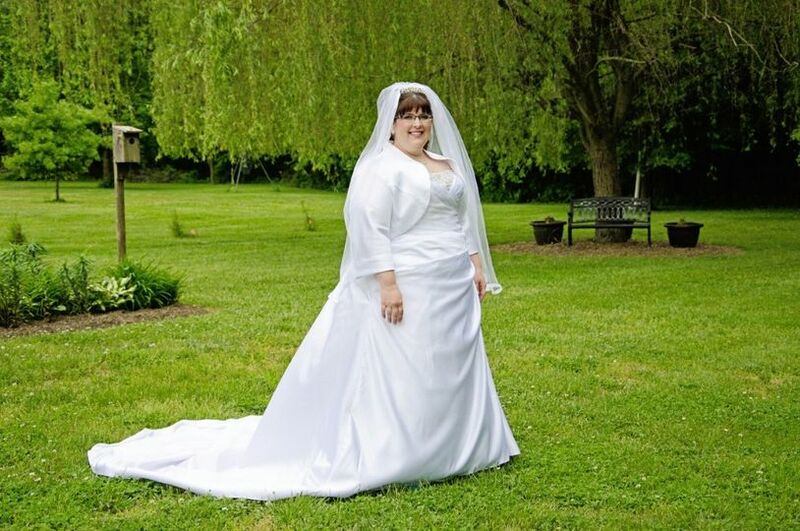 Sew Perfect is a professional bridal alterations service in Townsend, Delaware. 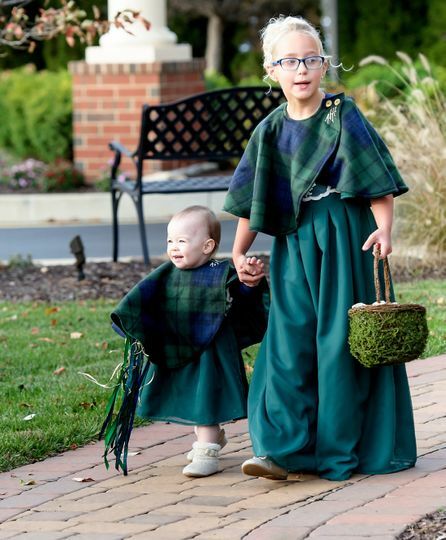 Seamstress Martha Masters has been sewing and designing since she was a child. 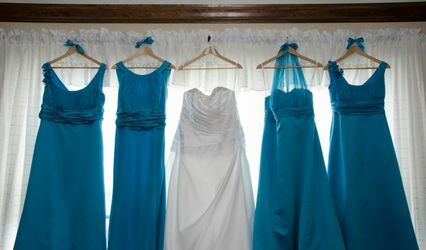 She loves to create and craft solutions for brides to give them their actual dream dress for an affordable price. 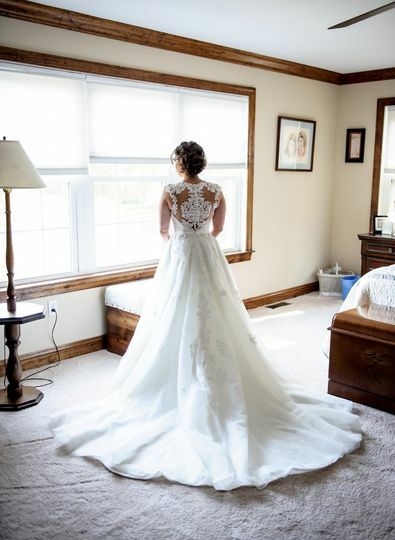 Whether you need a simple hemming or a fully custom alteration, Martha at Sew Perfect will ake your wedding day dreams come true. Sew Perfect provides seamstress and alteration services for wall edding attire. Martha will meet with you for a complimentary consultation to understand your vision and give you a quote for all alteration services. 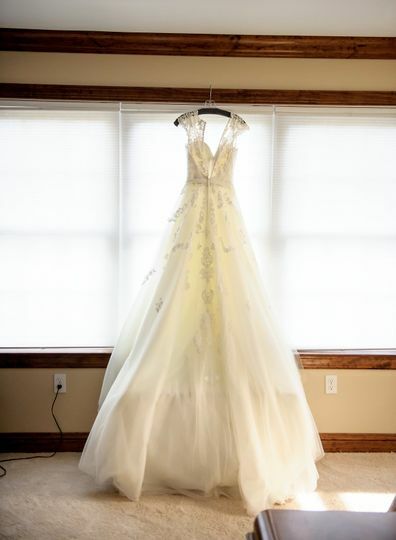 She can alter dresses and suits and even add custom embroidery to most pieces. 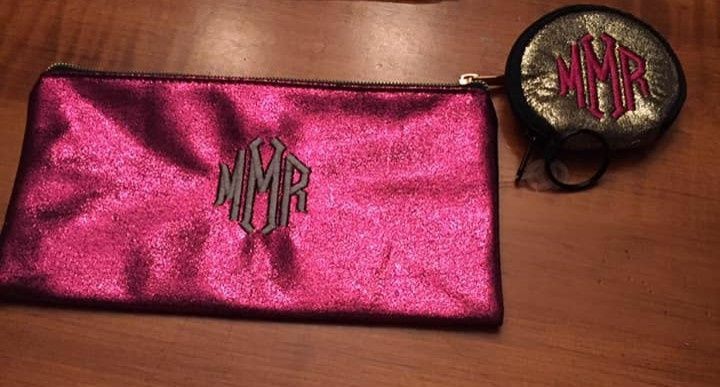 Her small batch embroidery services are great for customizing weddings gifts as well. 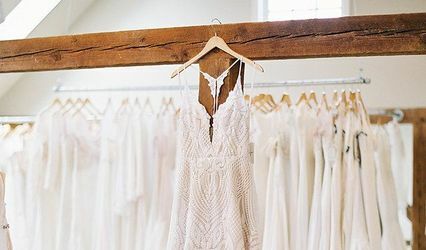 Martha will take on special requests including extensive alterations to heirloom dresses or repurposing wedding dresses into other in-home items. 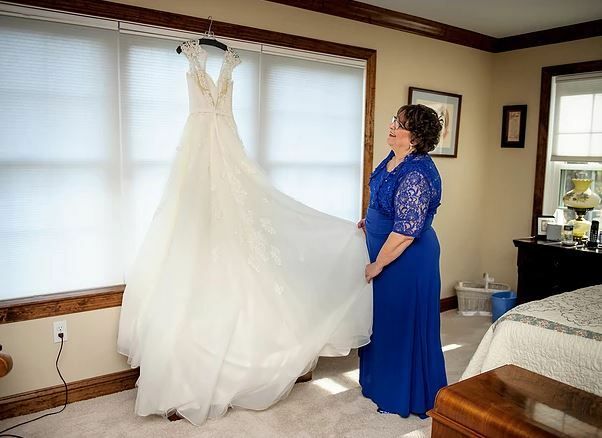 Martha has tailored many items for me over the years including my wedding dress and maid of honor dress for my sisters wedding. 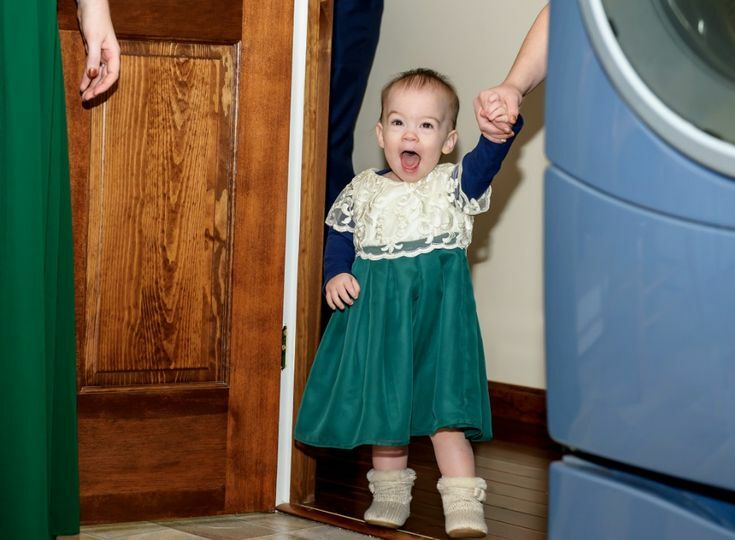 She added custom sleeves to my dress and you would never know it wasn't bought that way. I am more then happy to meet with you to discuss your needs free of charge.